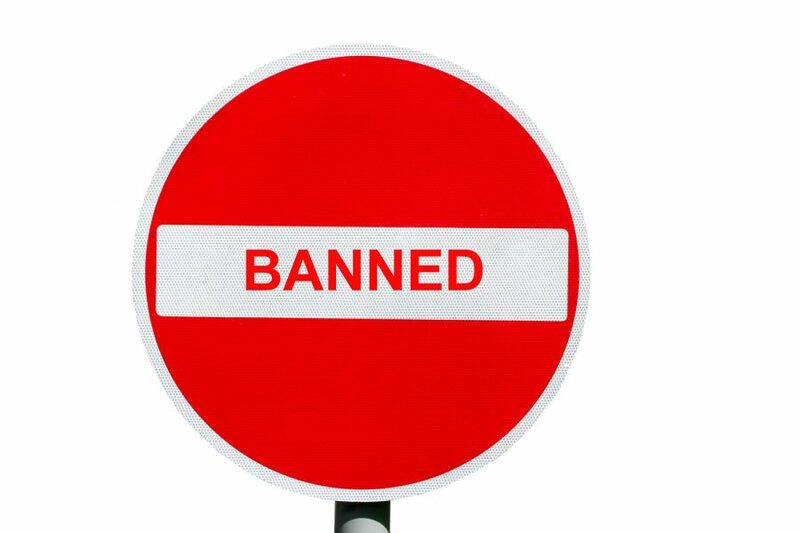 The controversial advertising campaign run by supplement company Protein World has been banned by the Advertising Standards Authority (ASA) from reappearing in its current form. The adverts, which ran in the London Underground, remained up for the full three weeks that had been originally agreed with Transport for London (TfL). However, they became the focus of a viral campaign of outrage on social media. Featuring a bikini-clad model alongside the tag-line “Are You Beach Body Ready?”, the campaign was heavily criticised for promoting a culture of body-shaming and objectifying women. Many of the adverts themselves were defaced to change their message and a protest has been organised to take place in Hyde Park on Saturday 2nd May. So far, the ASA have received around 360 complaints against the campaign, predominantly criticising it for objectifying women. An online petition calling for Protein World to withdraw the campaign has also collected 60,000 signatures. Although the advert cannot reappear in the same form, it was not banned during the duration of the three week campaign. The ASA are currently investigating firstly on the grounds raised by those protesting the adverts, to establish whether they breached the UK code relating to taste, decency, harm and offence, acting in a socially irresponsible manner. Secondly, they are investigating into whether the health claims made by Protein World about their products are misleading or unsubstantiated. The full grounds of their investigation are laid out on their website. Protein World have also been heavily criticised for their response to the controversy, including dismissive replies to several twitter users and a statement calling those who defaced the adverts “terrorists”. The soap and personal care product company Dove also produced their own advert in response as part of their long running “Campaign for Real Beauty”. Whatever the verdict of the ASA, it seems likely that the controversy and discussion created by Protein World’s campaign will continue and possibly cause a long-term impact on UK advertising.